Shortcut key is the most important to use computer knowledge. It is less working time using keyboard short cut key. Using keyboard shortcuts can greatly increase your productivity, reduce repetitive strain, and help keep you focused. For example, highlighting text with the keyboard and pressing Ctrl + C is much faster than taking your hand from the keyboard, highlighting the text using the mouse, clicking copy from the file menu, and then putting your hand back in place on the keyboard. Show run comment, and go any where. Exmple – Win+R+cmd (Command prompt), Win +R+ Notepad (Notepad) ,Win+ R+ Mspaint (Microsoft Paint) etc..
Scanner is input device. It is facilities capturing the information and storing them in graphic format for displaying back on the graphical screen. 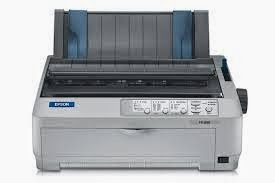 It consist of two components ,the first one to illuminate the page so that the optical image can be captured and the second part convert the optical image into digital format for storage by computers. The graphical image scanned can now be seen and processed directly by the computer. 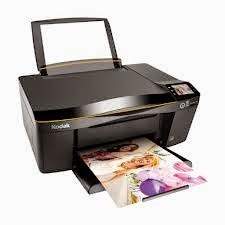 Any image can be converted from paper into digital format which can be used latter in other computer documents. 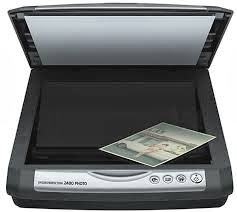 Of various types of scanner flatbed scanner are very accurate and can produce images ,of high quality. Image can take up a lot of memory space. The quality of the final image depends upon the quality of original documents. Digitizer is an input device. Digitizer or Drawing board is device by which drawing, drafting, mapping, desktop publishing, animation and presentation graphics can be done. 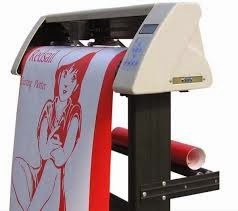 The drawing or the sketch is first placed on digitizer lablet and then through tracing the graphic information can be converted into accurate digital information by the digitizer and which the enter into computer. 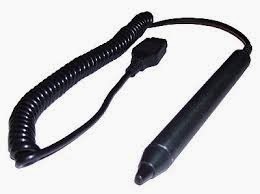 receptor which is activated by pressing the pen against the screen . Receptor is the scanning beam which helps in locating the pen's position. It is useful for programs like CAD (Computer Aided Design) for changing shape ,size, location etc. on the screen image. It is not so accurate while drawing . It is comparatively expensive compared alternate pointing device like mouse. Tiresome after long hours usages. 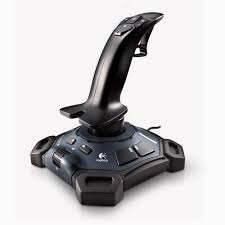 Joy sticks is also a pointing device which is used more on entertainment usage like games. The Computer will be of no use if it is not communicating with the external world. Thus a computer must have a system to receive information from outside world and must be able to communicate result to external world. So ,a computer must contain an input/output(I/O) devices. It include two basic components, one is the I/O devices and another called I/O module. 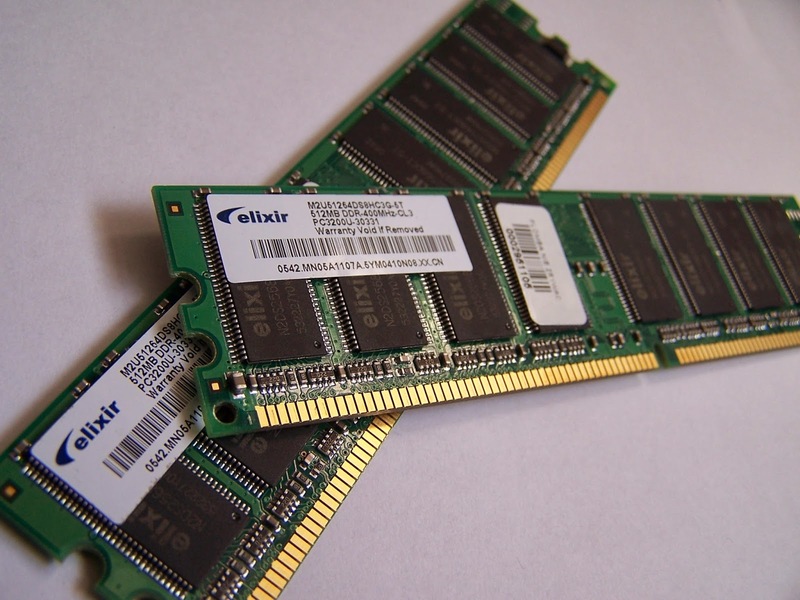 These ,as the name suggests,are used for transferring user's command or choise or data from the external world the computer. Input information may be program or data. The input devices are Keyboard, Floppy disk, Punch card, Mouse, Scanner, Digitizer, Visual Display unit (VDU), Voice input system, Magnetic tape device, Light pen (Joystick) Analog to Digital converter (ADC) etc.. Sends the converted instructions and data to the computer system for processing.